DNA methylation is a mechanism that regulates whether genes are “on” or “off”, and is influenced by hereditary and environmental factors, as well as lifestyle and nutritional habits. This research evidences that methylation levels in the gene involved in lipid metabolism -Lipoprotein lipase (LPL)- are higher in obese people with a metabolic disease in contrast to healthy people. “Since this gene is essential to decide whether the fat ingested is stored or consumed by the tissues, a dysfunction of this gene would cause high levels of triglycerides in blood”, explains the main author, Daniel Castellano. 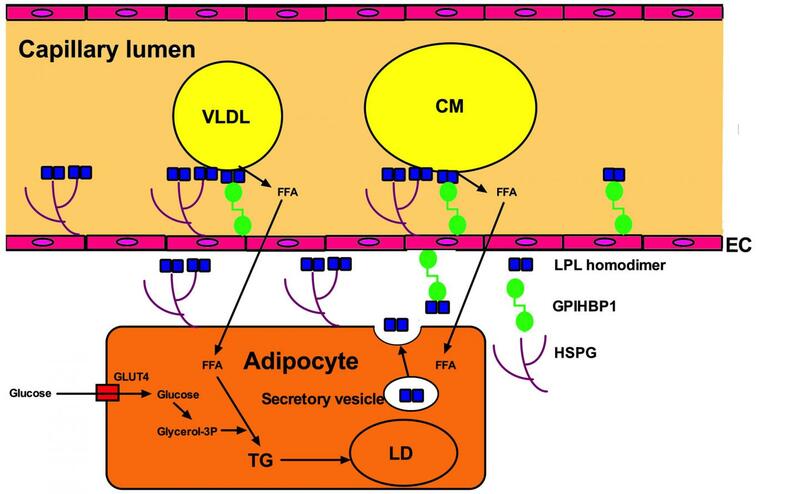 In this regard, experts alert that dysfunctional lipid metabolism in obesity is associated with a higher systemic inflammation, diabetes, cardiovascular disease or even cancer. The results of this study have been published in the scientific journal Journal of Clinical Medicine. Castellano-Castillo D, Moreno-Indias I, Sanchez-Alcoholado L, Ramos-Molina B, Alcaide-Torres J, Morcillo S, Ocaña-Wilhelmi L, Tinahones F, Queipo-Ortuño MI, Cardona F. Altered Adipose Tissue DNA Methylation Status in Metabolic Syndrome: Relationships Between Global DNA Methylation and Specific Methylation at Adipogenic, Lipid Metabolism and Inflammatory Candidate Genes and Metabolic Variables. J Clin Med. 2019 Jan 13;8(1). pii: E87.